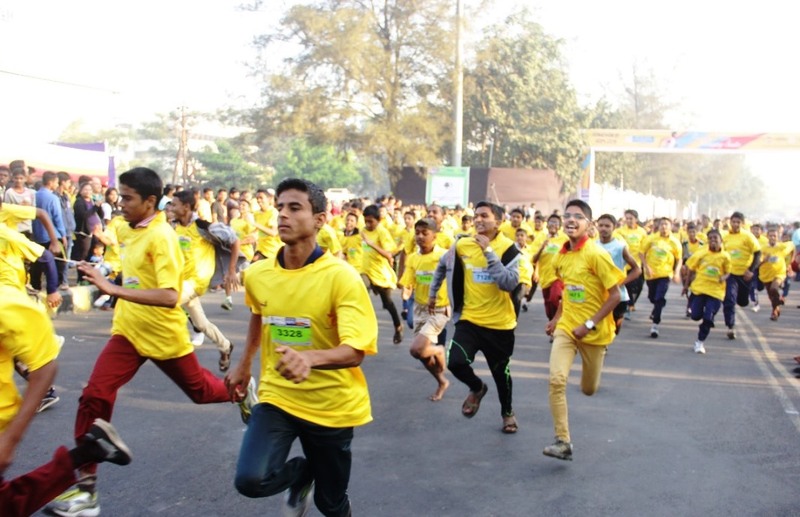 Runathon of Hope is a “Half Marathon” recognized as a State Level Event, by the Maharashtra Athletic Association. It stands for more than just running, it stands for Hope. Over the last nine years, the funds generated have been instrumental in bringing a change in the society and hope to thousands. From the funds generated last year, we completed 81 surgeries on the needy and underprivileged, created 10+Happy Villages, built 250+ toilets, provided 175 Education Learning Kits to Schools, executed 5 Lift Irrigation and Water Reservoir Projects, facilitated 1 Human Milk Bank in PCMC Region and several other ongoing projects. Be a supporter of Hope. Partner with Runathon of Hope.